As a former fitness competitor and athlete, Elizabeth “Liz” Morrison has always seen the value of staying active and living well. Liz created @fit_atlanta on Instagram in 2014 to unify the fitness community in city where she was born and raised. She recognized a need in conversations, resources, events, and most importantly, community for locals in Atlanta, neighboring cities, and states who have a valued interest in fitness as a lifestyle. 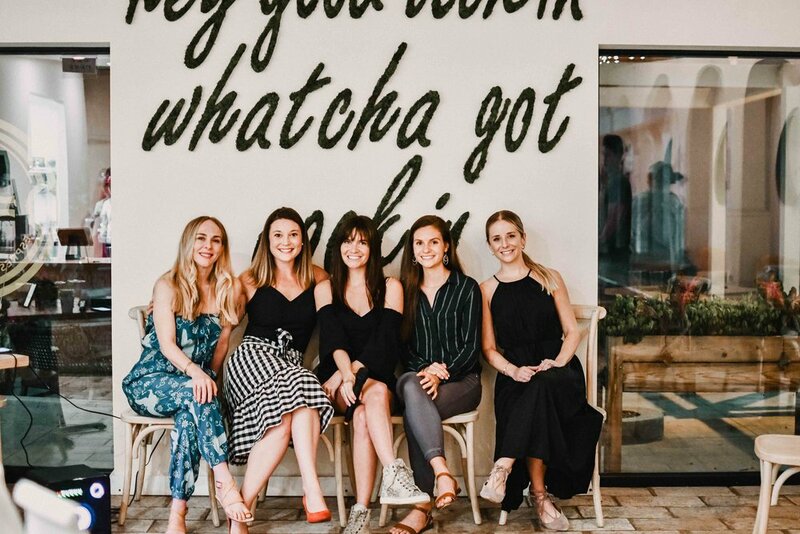 At the same time, Liz’s own work-life ideology—founded on being kind, hustling hard, and staying in your own lane—has launched her voice to the forefront of marketing and entrepreneurship discussions in the fitness + wellness industries. Today, The Fit Atlanta has evolved into a beloved community of 5,000+ loyal fitness and wellness enthusiasts around the region. After hosting countless events, private classes, and launching a line of branded apparel—Liz decided to take The Fit Atlanta a step further and organize the first annual The Fit Atlanta Fest in 2018. This day-long festival provides the opportunity to impact even more people in a fresh, dynamic way, and to deliver an unforgettable fitness + wellness experience to Atlanta. Combining her experience as a global marketing and branding strategist and a scrappy side-hustler, Liz has become known for her relatable, humorous messaging, refreshing style of digital and experiential marketing, and down-to-earth demeanor. Liz is reshaping attitudes on fitness culture, lifestyle expectations, how to live well, and has been recognized as a Trailblazer by VoyageATL.